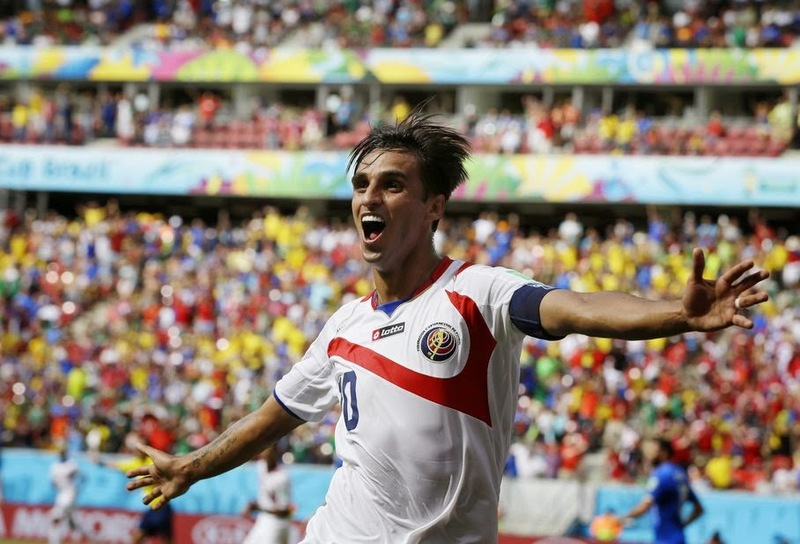 Costa Rica has turned the tables on the team's World Cup expectations. 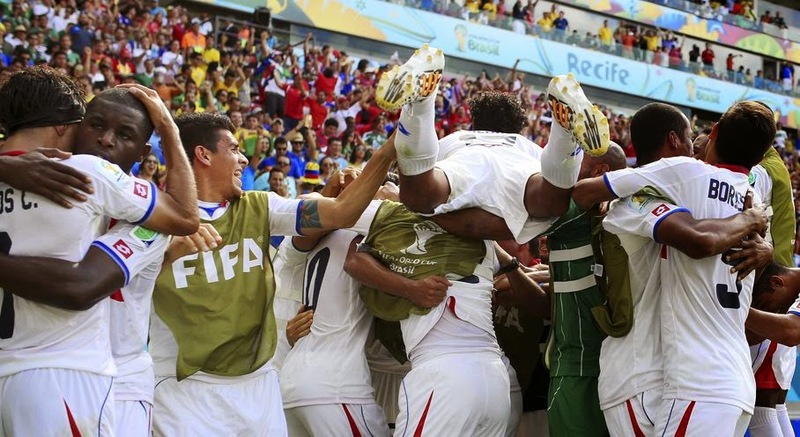 "Maybe there are a lot of people who didn't have faith in us because we were in the `Group of Death,' said Costa Rica captain Bryan Ruiz, who scored the key goal. "But the other guys are the ones who are dead and we're going to the next round." "Those who haven't supported us may believe in us right now," Ruiz said. "We gave our all. 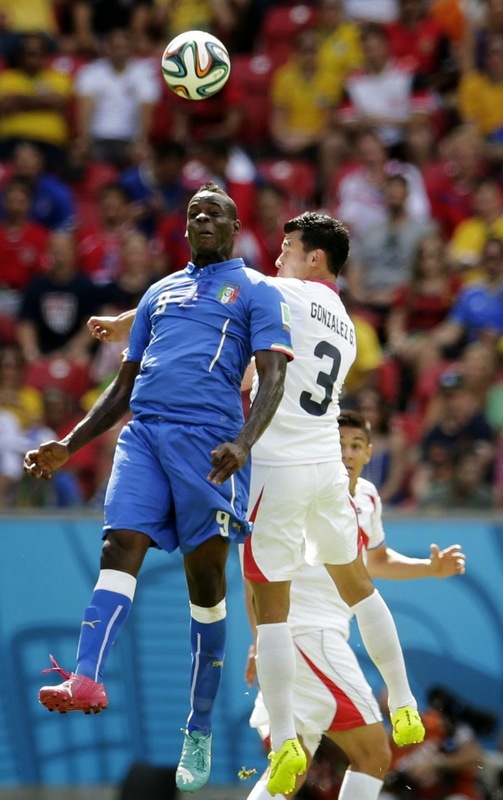 They did well to block every pass," Italy coach Cesare Prandelli said. "There's no worry now. We just need to regain our energy." "There are no more Cinderellas in football, especially in a competition like the World Cup," Italy captain Gianluigi Buffon said. 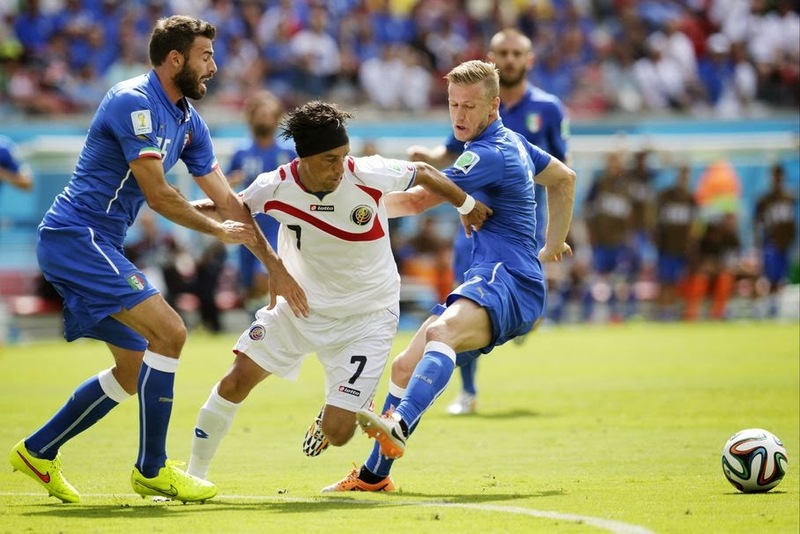 "We'll play a great match against Uruguay," second-half Italy substitute Antonio Cassano said. "I'm convinced we will. ... If we regain our energy we can (advance) comfortably." 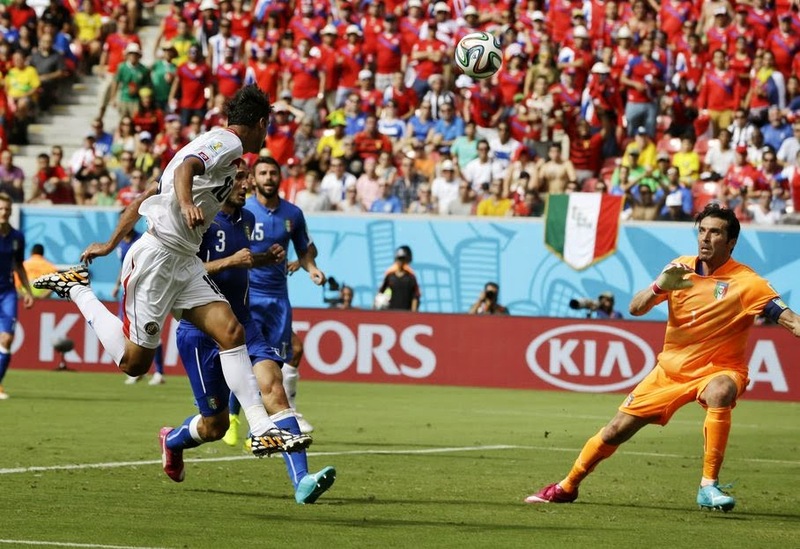 "We did what we needed to do, we took away the game from the Italians," Pinto said. 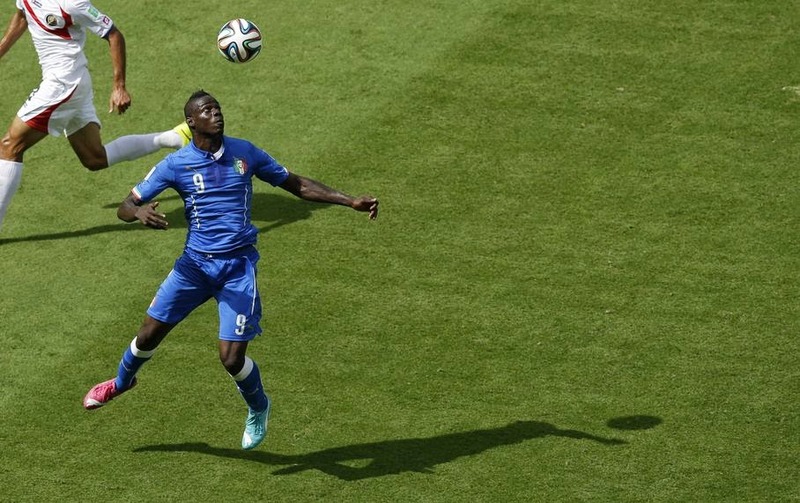 "If we had scored goals on those two chances for Balotelli, the match would have changed," Prandelli said. 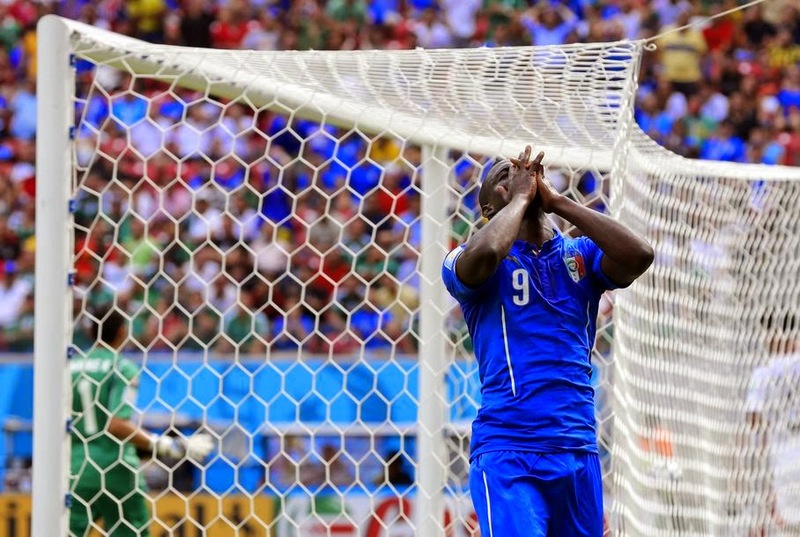 "It's a deserved defeat," Prandelli said. "They were much more aggressive than us. They kept coming constantly and we weren't able to stop them." "I'm sorry for them," Prandelli added. "But we've got to worry about our own problems."